Back in the 1940's and 50's Motorcycle Clubs were popping up all over the the US. As men returned from World War II with some money in their pocket many went out and bought a new Harley or Indian. 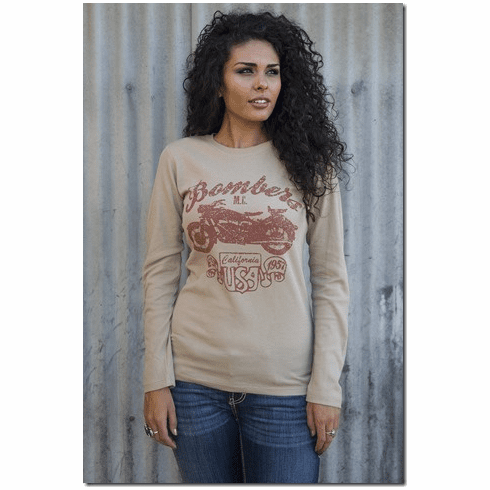 This shirt pays homage to the classic Motorcycle Club, made out of 90% cotton with 10% Nylon, this thermal has a soft feel with rugged construction.